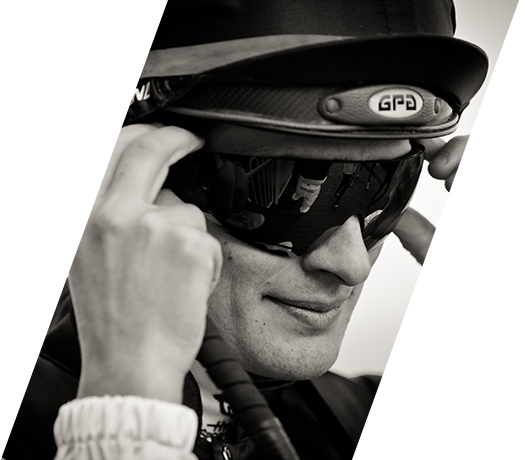 Our goal is to provide Jockeys with all the information needed to maximise their careers. 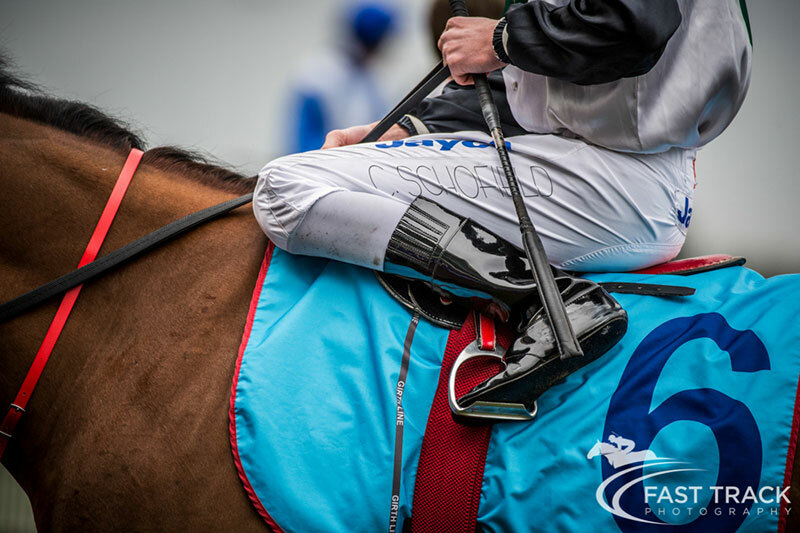 Need information on insurance, racing rules, becoming a jockey, or what to do when you've had an injury or fall? We're here to support you. 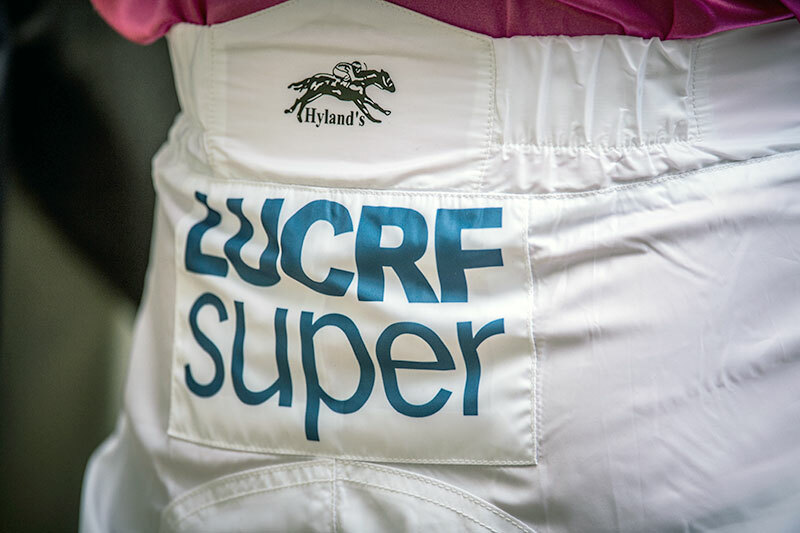 After some discussion between the state jockey associations in late 2001, there was a general consensus that a national body for jockeys should be established. Up until this time, the state associations were functioning independently and endeavouring to resolve issues and concerns without input and assistance from other states. It was clear to all that often there was duplication of effort and poor economies of scale. 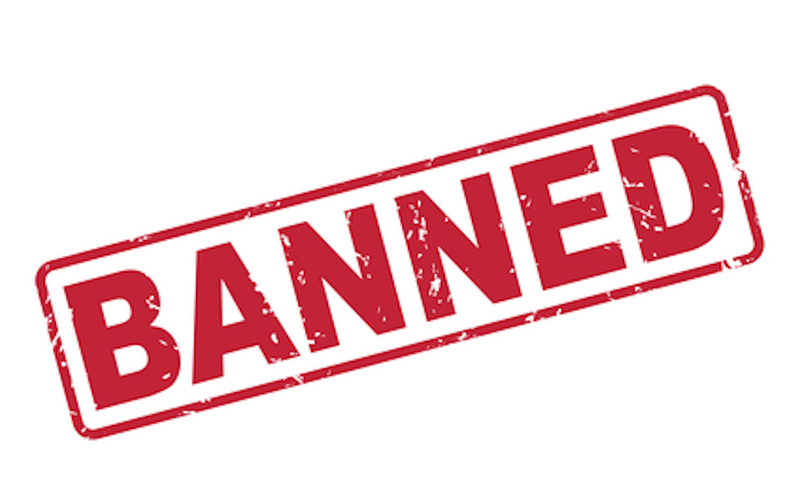 Several of the state associations were poorly resourced and unable to properly represent their members. 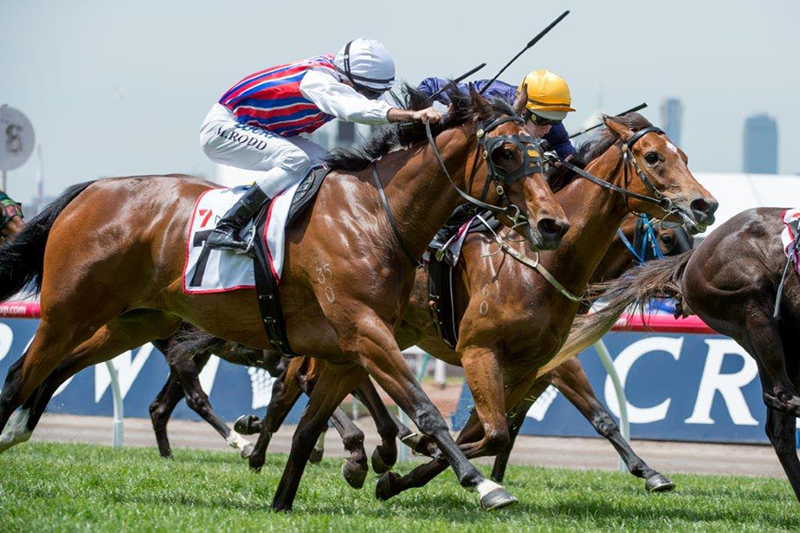 In April 2002, representatives from all State and Territory associations met in Melbourne and agreed that a national peak body to represent the interests of all jockeys in Australia should be established as soon as practicable. It was unanimously agreed that this body should be known as the Australian Jockeys Association (AJA). 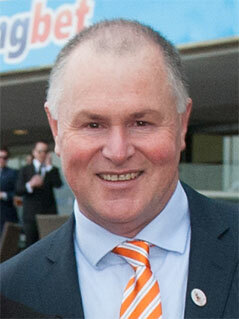 The Australian Jockeys Association has announced former Dubai Racing Club International Racing Manager and Victoria Racing Club Executive General Manager of Racing, Martin Talty, as its incoming Chief Executive Officer. Paul Innes OAM, Chief Executive of the Australian Jockeys Association (AJA), recently advised the AJA Board of his intention to retire from the position on 31 March 2019. 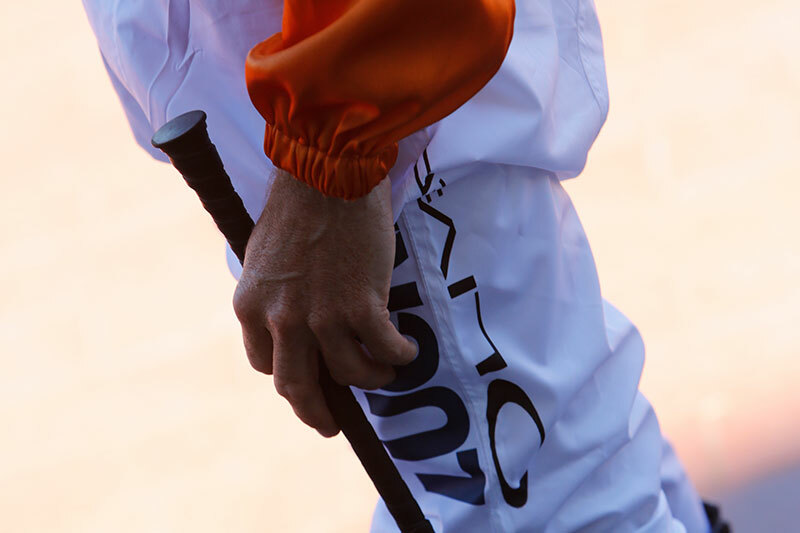 The AJA has received advice that, following a NSW Court of Appeal Decision, jockeys who suffer injury during a race in NSW do not have a right to sue for damages even if the injury was caused by the negligence of another party. This does not apply to trackwork nor does it mean that workers compensation will not be paid. 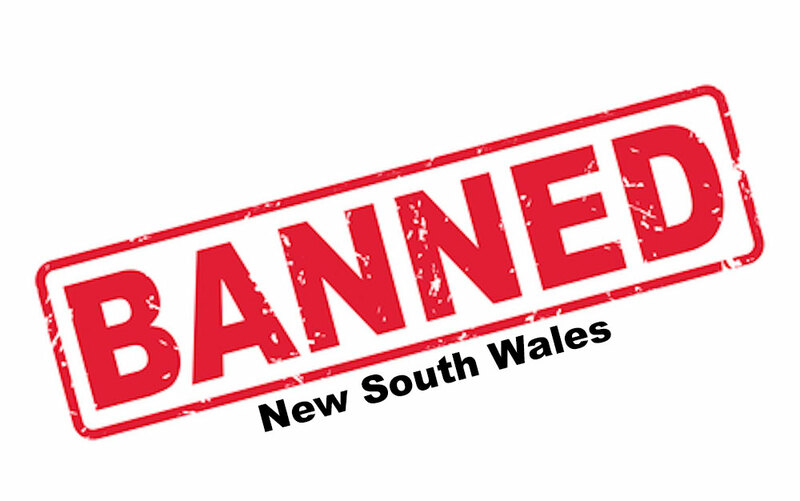 Racing NSW in conjunction with the News South Wales Association and Dr David Duckworth, have prepared the following list of banned substances. If you are unsure about any medication contact your GP & your local steward. The directors of the Australian Jockeys Association are pleased to announce the appointment of Mr Des O’Keeffe to the position of Chairman of the AJA from 1 January 2017. Since 2009 the AJA has been successful in obtaining 1% of prizemoney so that jockeys no longer have to pay for their Public Liability and Personal Accident Insurances. 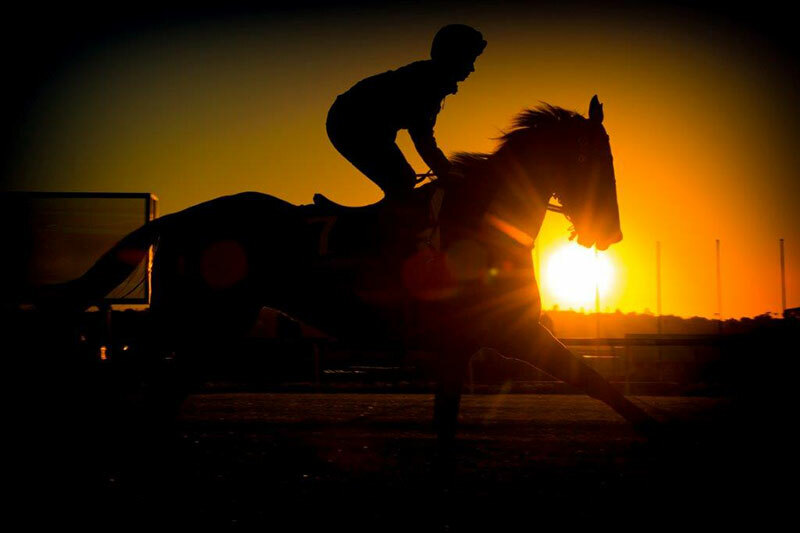 The AJA has arranged a national programme to provide protection to all licensed jockeys and apprentices in Australia at no cost to riders; a savings of $20.00 per ride. 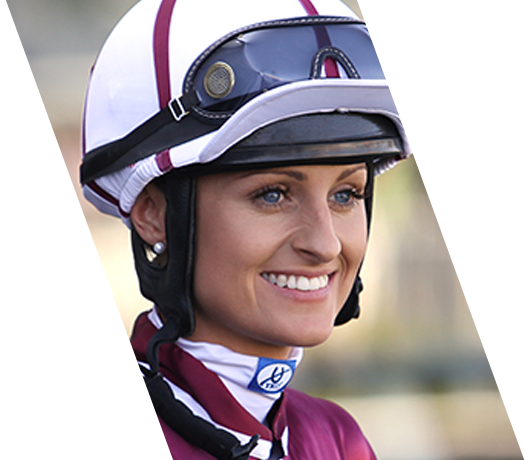 The AJA continues to support Queensland jockeys in obtaining improvements to their Workers Compensation benefits, and an increase in their Riding Fees. The chief executives of Racing Victoria, the Australian Trainers' Association and the VJA met in June to discuss the wellbeing, workload and development of apprentice jockeys in the context of the current racing program.